– Gamificaton increases employee skills by more than 70%. 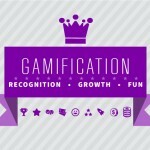 – Gamification makes it easy to identify the most decorated employees, solicit their advice and share best practices. – Create team challenges to unify the group in meeting objectives. – Companies with a gamification program grow revenue 2X as fast. 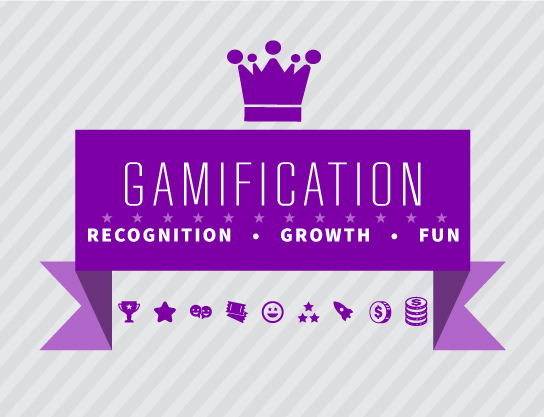 Get 7 more tips for using gamification!